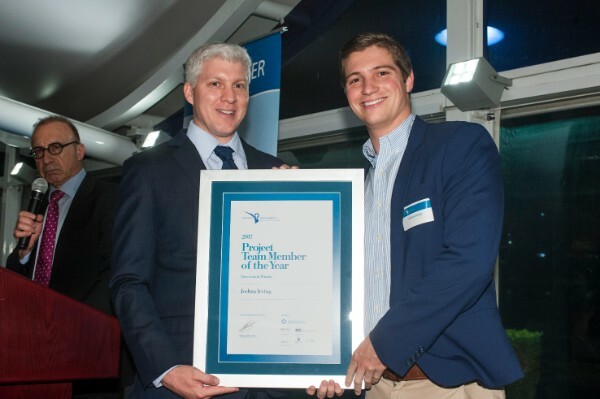 The Australian Institute of Project Management (AIPM) Queensland Chapter held their annual Gala Dinner and Project Management Achievement Awards (PMAA) in September at trendy Dockside, Kangaroo Point, Brisbane. 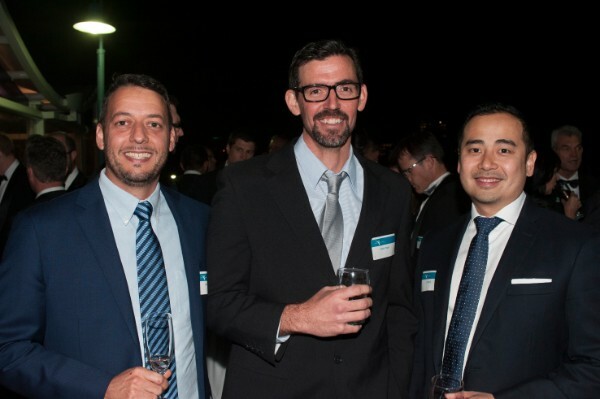 Core Consultants was a co-sponsor for the event this year and three of our senior project management team members from our Brisbane office attended the function. Construction/Engineering – which was awarded to Brisbane Airport Main Runway Overlay Project, Brisbane Airport Corporation. Core Consultants were thanked for their exceptional contribution to the Sunshine Coast AIPM community since 2015. Core Consultants Director, Dave Mason was recognised for his tireless efforts and dedication in setting up a new branch chapter on the Sunshine Coast, and for hosting AIPM events over the years at the Core head office in Maroochydore. 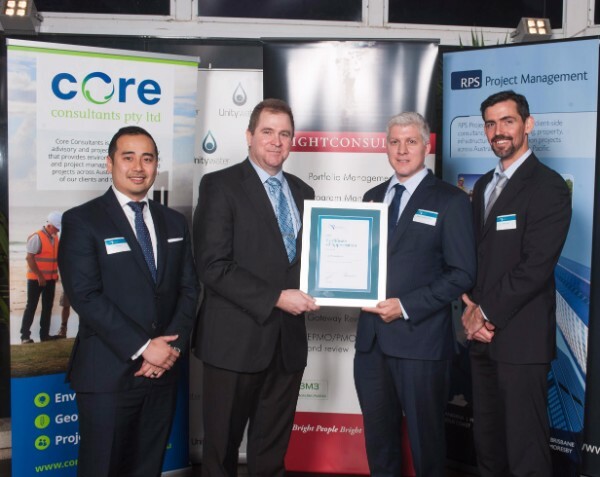 These events have been a significant catalyst for on-going career development, business networking and project updates on key local projects, to an increasing number of project managers who call the Sunshine Coast home. 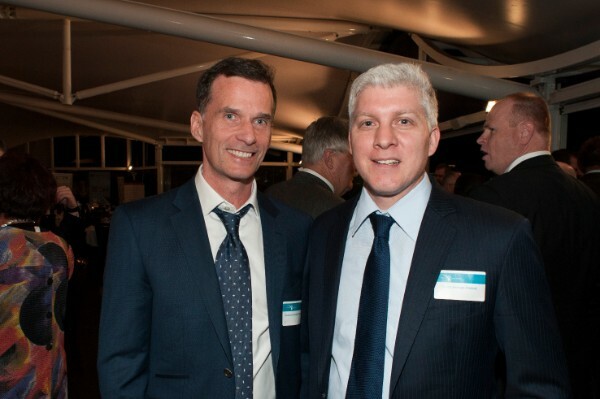 The gala night was a great success, providing an industry platform for the Queensland project management community and showcased the best in the state.